Bill’s Heating and Air Conditioning is located in Skokie, IL and serves residents and businesses in Chicago and the surrounding suburbs. 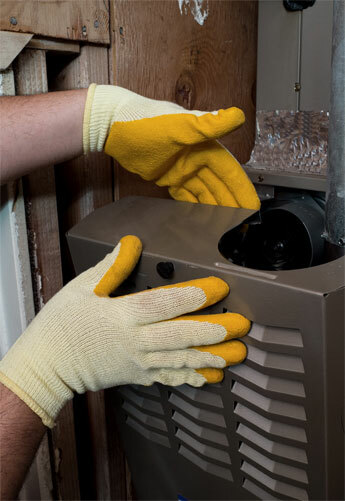 Our team leaders bring 40 years combined experience in heating and air conditioning installation, repair and maintenance of equipment of all makes and models. Our customers expect exceptional service at fair prices – and we deliver. Bill’s is grateful to our customers who help us grow our business each year through word-of-mouth recommendations – the best and most credible advertising that money cannot buy. 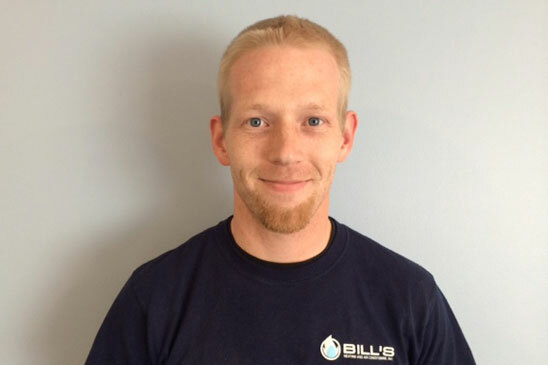 Bill’s Heating and Air Conditioning is built on the same principles as our long-standing business – Bill’s Plumbing and Sewer – employing experienced and honest technicians who offer accurate and fair estimates and deliver exceptional service every step of the way. John Ostrowski is Chicago’s radiant heat and boiler piping expert. John is formally educated in electrical engineering and HVAC and excels at estimating and planning Bill’s Heating and Air Conditioning projects. He has been employed by family-owned HVAC companies in the Chicago area for more than a decade. Some of John’s most memorable projects during his career include contributing his services to HVAC projects in five area Frank Lloyd Wright houses. In 2013, Bill’s Heating and Air Conditioning purchased another well-known Chicagoland HVAC service provider, EF Bassing Heating and Air Conditioning. Former Bassing technician, Bob Brownlow has stayed on with Bill’s and continues to provide exceptional service through us. Many of our customers request Bob as their technician – as he’s become like family, having worked in their homes and businesses for the past 25 years. 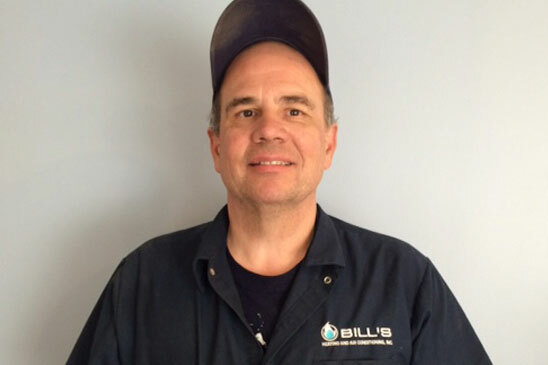 Bob is an experienced HVAC technician and Niles, IL native with a penchant for sheet metal fabrication.